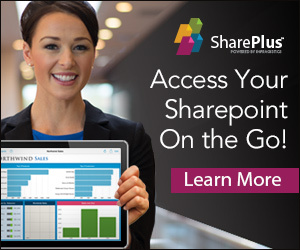 Thus far, branding solutions have been proposed as likely and logical candidates for Apps that will be sold via the SharePoint Store. We have our doubts, in our experience the selling of branding solutions hasn’t really taken off so far. People are eager to try free branding additions, presumably often using them for presentation purposes. Paying for these solutions is another thing, as most companies have a strict set of rules and principles in place regarding company design in software applications. We’ll be curious to see if the App model will be able to change all this. 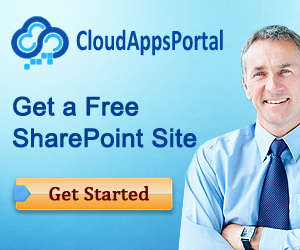 We may have missed it, but it seems that the current SharePoint Store offering is of yet lacking in this area. One of the reasons branding solutions haven’t sold well is the lack of suitable platforms or infrastructure to bring it to the customers. I have a positive feeling that Apps is the solution !